Coming up with a great name for your characters is one of the hardest tasks you’ll ever complete as a fiction writer. 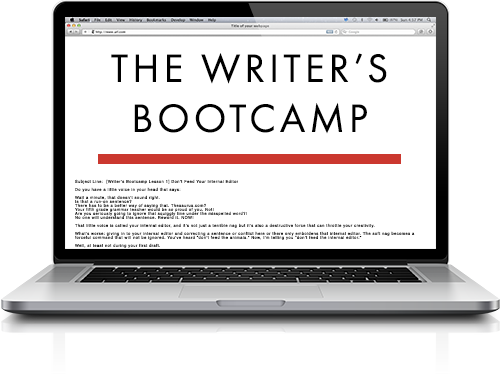 The weight of that responsibility can often paralyze writers. On one hand, you don’t want to saddle your characters with ordinary, pedestrian names. The right name can help you explore a character’s personality. The right name can help the reader easily identify each character. On the other hand, going too “creative” with your name choices can distract or even confuse your reader. The wrong name can take the reader out of the story and cause him or her to question why you, the author, made such an inane choice. The wrong name can force the reader to backtrack in an attempt to remember who’s who. The wrong name can force the reader to backtrack in an attempt to remember who’s who. The perfect name is elusive. Sometimes, you’ll know the name of the character before you know much anything else. Other times, you’ll know everything about the character except for his or her name. This guide is for the other times. So, let’s discuss how to hunt down the perfect names for your characters below. Grab this list of best practices for naming your characters! There are a lot of Mary’s in the world, which is precisely why your novel may need one. In creating the world for your novel, your name choices need to be authentic to the types of characters who live within them. When was the character born? Velma is perfectly acceptable for a character born in 1920, but one born in 2003? Not as much unless the character’s parents had a particular fascination with Scooby Doo. If you need help researching common names during a specific year, check out the Social Security Administration’s popular names list. 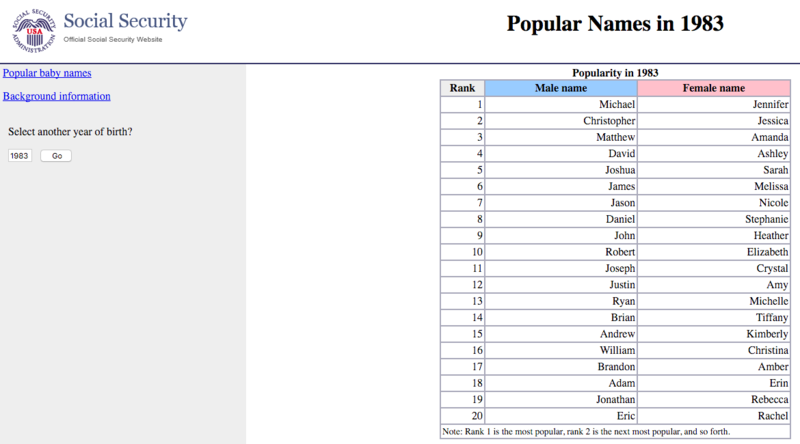 Use this list to find the top 10 most commonly used names for both boys and girls. The character’s names should fit the norms of when they were born. Of course, you may have one character who has an unusual name that stands out from everyone else’s, but that should never be the rule. The characters don’t name themselves—this is the job of your character’s parents. With few exceptions, your character’s parents will be conventional folk who follow the trends of the day. They may also bestow a family name on their child. However, there’s always a logic behind their name choice that is explained to or easily understood by the reader. Names vary based on location. Mary in Canada is Maria in Peru, Maryam in Iran, and Marie in France. Your names should honor the location and fit in. Quick! Your novel is set in Victorian era England. What names do you think of first? George, John, Margaret, Rose, Charles, Samuel, and Edith are the names that popped into my mind. Now, let’s make the challenge just a bit harder. Your novel is set in colonized Mars circa 2089. What names do you give? Definitely more difficult to answer, but I’m assuming no Edith’s made the list. Maybe Kel, Ambrose, Stone, Finn, or Caris. 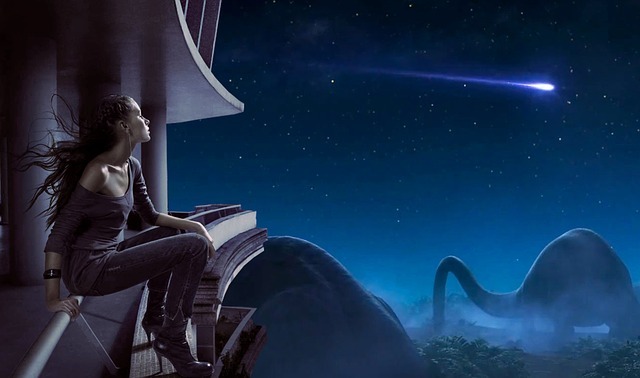 Because it’s set in a future that no one knows, you have more wiggle room to predict trends. No matter what, genre will directly impact name choice. 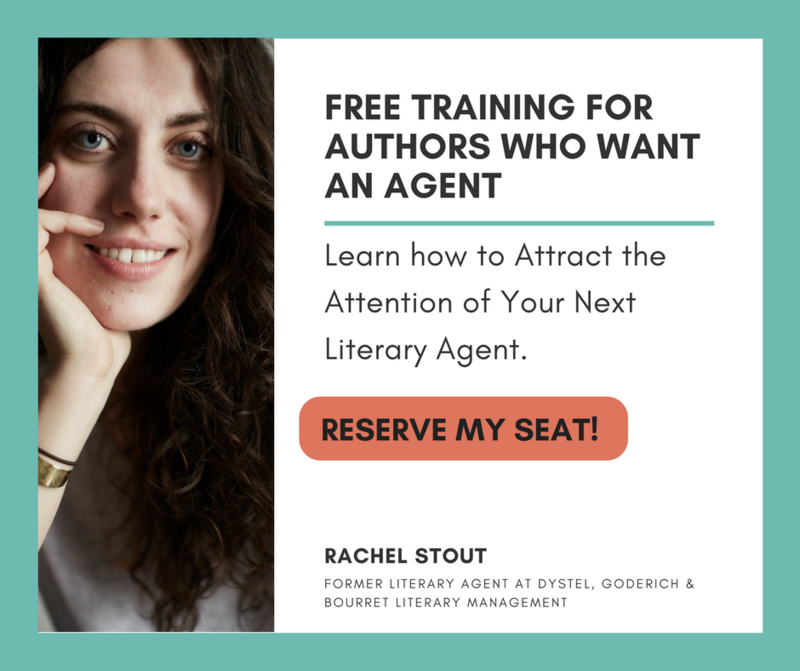 Whether you’re writing a historical romance, an adventure-driven sci-fi, or a moody dystopian commentary, your characters’ names must make sense within the context of the time and theme. A character who is called John one minute, Jonathan the next, and Mr. Pierce every now and then is bound to confuse the readers. Sure, many of us answer to more than one name, but in the short space of a novel, there’s simply no way of using multiple names for one character without confusing the heck out of your readers. The simple solution is to avoid it at all costs. With few exceptions (perhaps John is called Mr. Pierce occasionally, by his employees), he should always be referred to by one name. Whether you’ve got three characters or 30, give each one a uniquely different sounding name. That means no Bob and Ben. No Laurie and Lauren. No Adam and Aden. Readers don’t actually read the entire word. They’ll stop at L, for example, understanding it to be Laurie. 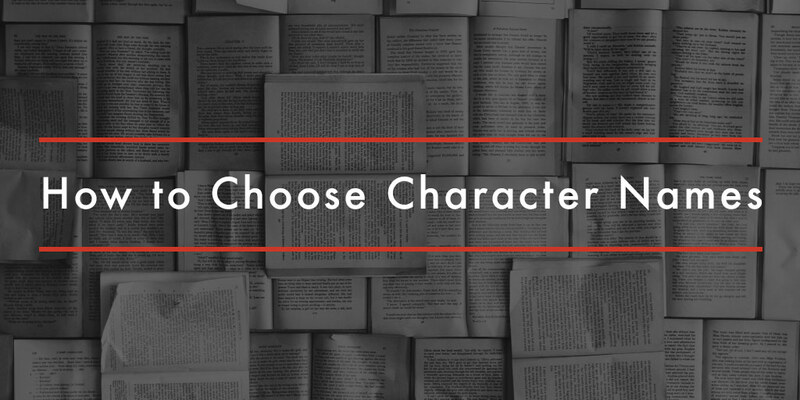 But, if you introduce a new character, Lauren, now the reader must read the entire word and then take time to remember the differences between the two characters. It’s exhausting, and it takes away from the pleasure of reading your book. This advice is applicable for everyone in your story, even for twins. 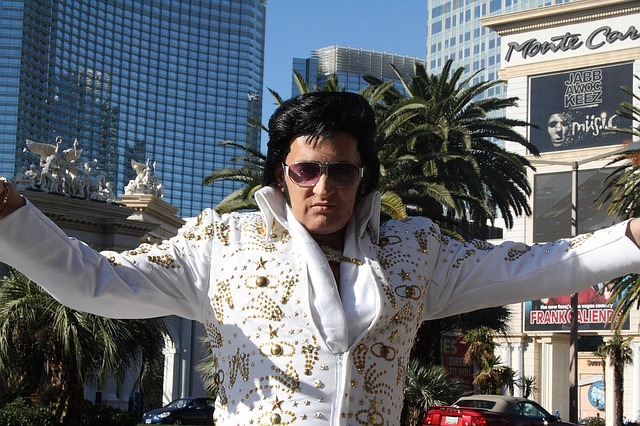 Elvis is questionable. Beyonce is pushing it. Adolf is not okay. Some names should be retired from use, even in fiction. Avoid choosing names that have become famous in pop culture or infamous in annals of history. Unless you have a pretty good and intentional reason for using these names, don’t do it. Otherwise, you could end up turning your character into a caricature of a historical figure. Keep names as simple as possible. No D’ekjfa or Um’ro’a or Qwghapfe please. Your name should be easy to pronounce because readers often read names aloud (if only in their minds). The character’s name often shapes who he or she becomes. 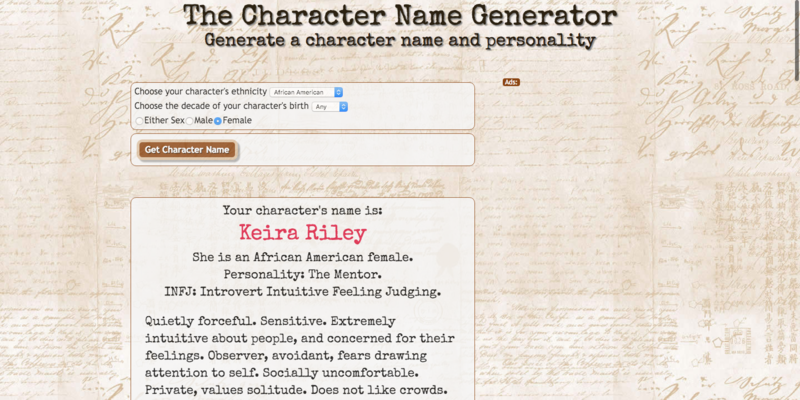 With a hippie name like River, your character may be an apologist for her parents. With a strong name like Stone, she may be a loner that’s rough around the edges. Use names to give special insight into the character. When choosing names, consider their root meanings. Use it as an opportunity to get symbolic, although you don’t need to spell it out for the reader. Years down the road, when your novel becomes mandatory reading in school, students will discover and delight in these hidden meanings. Last, but not least, remember that you can change your character’s name whenever you’d like during the editing process. If you don’t feel like the current name fits with the character, get rid of it and re-think it. Use these tips to help you find a better choice. Name generators can help get your creative juices flowing. A couple of clicks, and you may come away with a completely new and interesting name. Head to a baby name website and search for names by gender, popularity, and alphabet. Remember, don’t choose names that start with the same letter. Hey! Finally something you can do with it. If you still have access to a phone book (check your grandmother’s house), let your fingers do the walking until you find a few names that sound just right for your characters. Here’s a handy list of best practices for naming your characters. Quote: A character who is called John one minute, Jonathan the next, and Mr. Pierce every now and then is bound to confuse the readers. Sure, many of us answer to more than one name, but in the short space of a novel, there’s simply no way of using multiple names for one character without confusing the heck out of your readers. I completely disagree! A writer has to draw in the reader by “keeping it real” and allowing them to relate. Dance with them and not stumble, so to speak. A character named “Michael” will be “boss” to his employees, “Honey” to his wife and “Mike” to his best buddy. It doesn’t take a rocket scientist to keep up with that and the fact that you are suggesting it does is highly insulting. Thanks for your article. The problem with your suggested name generator is that it is only producing “real” names, not fantasy names like I am often needing for my stories. So, I am almost always using the tool WordCreator for finding an appropriate name for my characters or even cities or locations in my books. The tool is creating readable words and you can choose the characters and syllables from different languages or even weight the syllables if you prefer a special kind of name. Often, I know that the name should contain of the special range of characters to make it sound in a special way. Then, I am putting this characters to the WordCreator, I am clicking on “Create” and watch at the new words until I have found a good one. For fantasy, read up the techniques that J.R.R.Tolkien used to come with both words and names of characters and places. He derived names from Old Norse and other similar influences, then changed it somewhat into the names we recognise in the story now. When I started working on my fantasy series, I did the exact same approach. I looked at names that could “fit in” in my world which came from the real world, then altered it. For example, my main protagonist is named Marrida. I used the Latin name Merida as the basis, then altered it until I found the name that suited my character. There are fantasy name generators just google them. I know of two offhand, but don’t have the links ready to give you. There are TONS of Fantasy name generators. Some have options I’ve never even heard of! I’ve run into this problem too, and this site can be very helpful. Tolkien had similar sounding names and they’re pretty memorable. Nori, Dori, and Ori are brothers. So are Fili and Kili. Gimli introduces himself as Gimli, son of Gloin, who is brother to Oin, and Thorin is son of Thrain, son of Thrall. Meanwhile, Arwen’s mother was named Celebrian, whose name sounds like that of her father, Celeborn, and Arwen’s brothers, twins, are named Elrohir and Elladen, both of which sound similar to Elrond. These are naming conventions of Dwarves and Elves. Relatives often have similar sounding names. So ignore that piece of advice, because you can use similar sounding names to group people. I use Celtic names in Linwood, Norse and Germanic names in Fannar, African names in Halmar, Arabic/Hebrew/Persian names in Seos, and Native American names in Yewsel. This helps with my demographics, because those are the areas of the world each area is based on. So there’s something to help with ideas for fantasy. My favorite site is behind the name. You can look at names by gender, meaning, origin, etc. I second the suggestion of using a telephone book. I’ve done this since 1995. In fact, I still have that telephone book (it’s either the 1993 or 1994 edition, I think). What I do is go through and find a last name that fits what I’m looking for. Then I’ll go back through and find the first name. Then I pray they fit together. If not, it’s back to the chopping block. When it comes to similar sounding names, I completely agree. However, wondering if there’s an exception to this when the fictional family is of a specific ethnicity, which is an important part of the story, to emphasize the area where they live. I have sister in an Irish family with names of Cathleen & Colleen. Granted, very similar, but in families of a specific heritage it’s not uncommon to name children according to that heritage. Do you think it’s okay to use similar names in this instance? Thank you & I look forward to your response. A name can also give clues to the mood or situation. For example, a formal award may be presented to Captain John Doe, in the heat of battle, Capt Doe may be called on to perform some task, and in casual conversation, his friends may call him John. I have read similar advice elsewhere. In my book, however, two characters have very similar names because they’re father-son, and the fantasy world in which they live uses paternal derivatives for male names. I’m trusting my future readers will understand, through the writing, who is being referred to…and that they’ll possibly appreciate how different father and son are, despite their similar names. Here’s a list of best practices for naming your characters. Subscribe to receive this extra resource.